When shopping for Apple Mac Computers people have several choices. Here is a comparison of Mac Mall vs the the Apple Store based on my personal experience in the last week when I made a purchase. I will cover the Pros and the Cons of both. There are benefits to both locations but it depends on what the customer is seeking. The Mac Mall Apple Computer can have some drawbacks. Let’s take a look at why. The Apple Store Online is well known for being very user-friendly and straight forward on their store policies. They really have not changed much since Apple first opened on May 15, 2001. The Apple Online Store has everything that Apple Computers have released recently and many options are also available from the refurbished department. You can customize any purchase that you make with additional memory or a larger hard drive. You can even have the Apple Store Online pre-install software for you. That way your brand new Mac arrives all ready to use. Just plug it in and you are set. 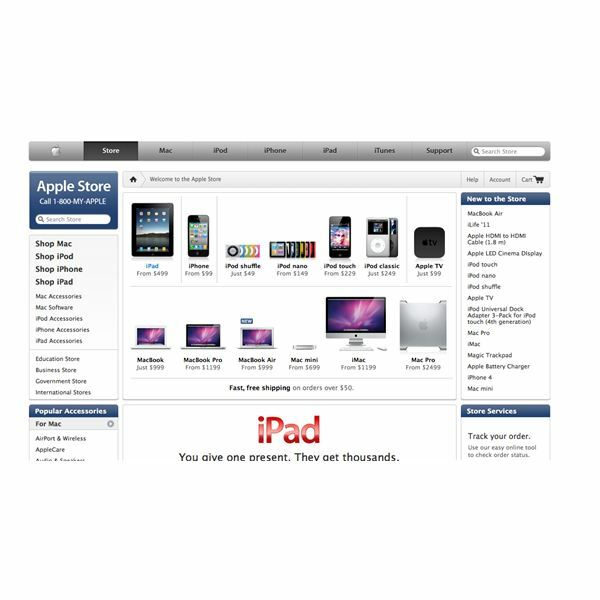 The Apple Store Online is really my first choice for buying Apple Computer products when it comes to online shopping for a Mac. That is because of their superior inventory of brand new Mac products. They also offer many secondary market products that are clearly listed as to their benefit for your Apple or Mac needs. That offers the buyer the guidance to save money and get what they need. Another one of the Pros of the Apple Store Online is their return policy. You can return anything that you buy from the Apple Store that is not altered or augmented prior to shipping. In other words, if you buy a Mac and add memory then you can not return the computer. As long as you do not alter the Mac then you can always return the computer with no problems. The Apple Store Online also offers free standard shipping on all of their products. That can really add up when you consider the fact that shipping can really get expensive for the larger Apple products. While most online stores do offer free shipping it usually comes with a whole myriad of other fees that make it really not that much of a savings. The Apple Store Pro benefit is that is offers exactly what you need and provides free standard shipping period. That is because of their superior inventory of brand new Mac products. They also offer many secondary market products that are clearly listed as to their benefit for your Apple or Mac needs. That offers the buyer the guidance to save money and get what they need. 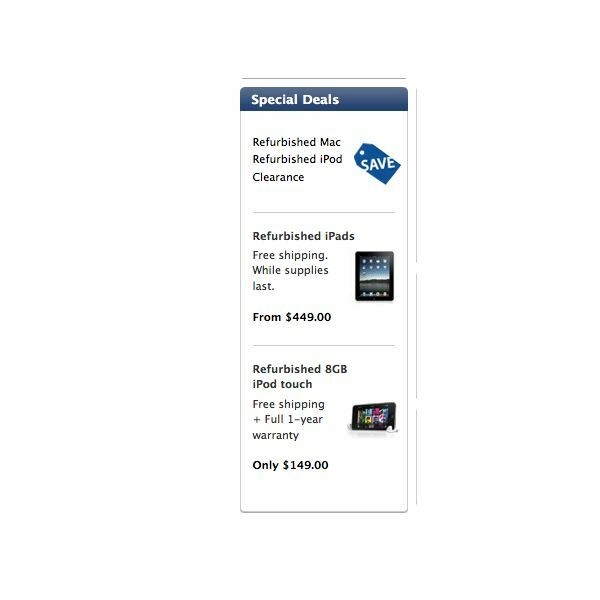 Lastly the Apple Store Online also offers significant discounts to many people. Everyone from teachers, students, government officials and business owners can get a significant discount on Apple products at the time of purchase with no rebate required. That is what made me decide to buy my new Mac computer from the Apple Store Online. This can really add up when you are shopping for Apple products and help the buyer save money significantly. The Mac Mall pros are simple. Mac Mall offers sales and discounts to the customers online. While that sounds lovely, one must realize that these sales often require steps to be followed after the purchase happens to get the sale price through a rebate. Rebates often fail to be honered and the money is lost and no savings actually occurs. The Apple Store Online cons are simple regarding returns. If you buy a customized Apple computer then you are not able to return it online. Note that you can return it for an exchange at any local Apple store. If you have an Apple Store in your town then you can even accomplish that. So while it is a bit of a con, it really isn’t too much of one. Mac Mall cons are regarding the savings. They fail to honor those savings with higher purchase price at the time of the online purcase at their store. You have to send in the rebate and actually get the money back from them after buiyng the item at a price thatis the same as the Apple Store Online and you also have to add shipping. Mac Mall does not offer free shipping in most cases. That is a definative con to me. My conclusion is that the Apple Store Online is the best choice for the pros that it offers and the high quality of customer service. Mac Mall is good if you do not have a problem filling out rebates and watching to ensure that you get your refunded rebate. After all, the Mac lifestyle is all about simplicity and ease of use. Make the shopping process the same. My personal experience recently when I bought a Mac computer.